Etsu (Kyoto, Japan) on 10 July 2018 in Plant & Nature and Portfolio. Such a beautiful garden! Wonderful low perspective! Gorgeous color! 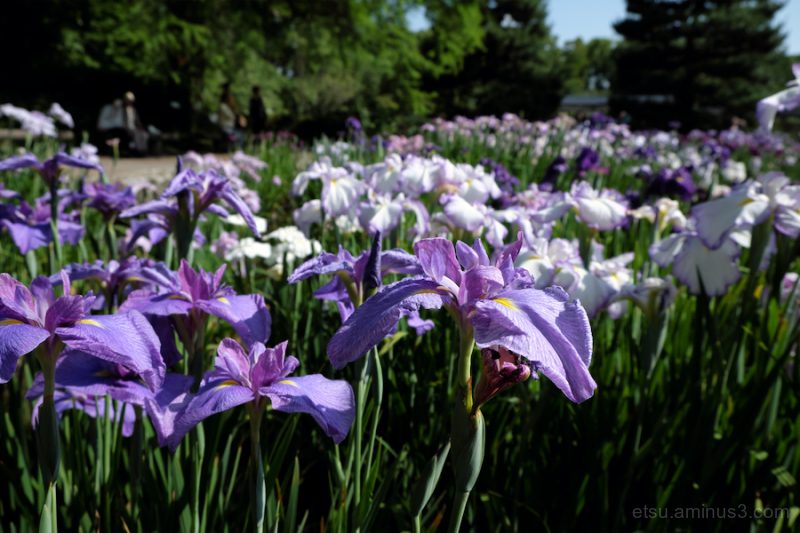 A river of Iris! I love it.